Lebanon, officially the Lebanese Republic, is a country in Western Asia. 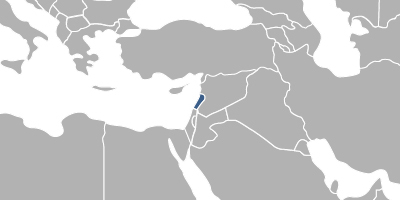 Lebanon has a coastline and border on the Mediterranean Sea to the west; border shared with Syria to the north and east and a long border with Israel to the south. The capital and the largest city is Beirut. It is Arabic speaking country. Fees associated with registration of IP rights in Lebanon are available in the fee calculator.